The overall winner of the public vote will win a Go Ape family ticket (worth £100), which has kindly been donated by Go Ape. 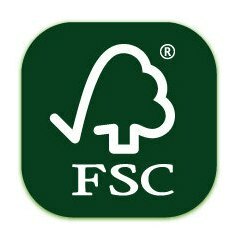 The category winners and runners up will receive FSC goody bags including their winning photo framed in an FSC certified wooden frame. Category winners will also receive a Forestry Commission Discovery Pass, allowing free parking at your local Forestry Commission forest, discounts on events and much more. Submission of digital photographs by email.